Las Vegas Nevada Marijuana Dispensary Review. The clean earthy feel of the high tech bud room is amazing to experience the first time you walk into TheSourccNV.com. As one of the best “medical marijuana dispensaries in Las Vegas Nevada” you can imagine their choice of strains laid out in immaculate flower jars. There top shelf cannabis is called superior and the premium and more affordable “value marijuana strains are all absolutely stunning. Sure every grower has an off crop but these budtenders and Nevada dispensary workers take pride in everything and especially the quality of the bud. With 6 lanes of customer service oriented and friendly budtenders there will be rare occurrence when you cannot just walk right up and make your purchase if you already checked their menu online or on Leafy. We cannot say enough well about this medical marijuana dispensary in Las Vegas Nevada. But let’s try, the security is not intimidating and the quality of the medicines is fantastic. 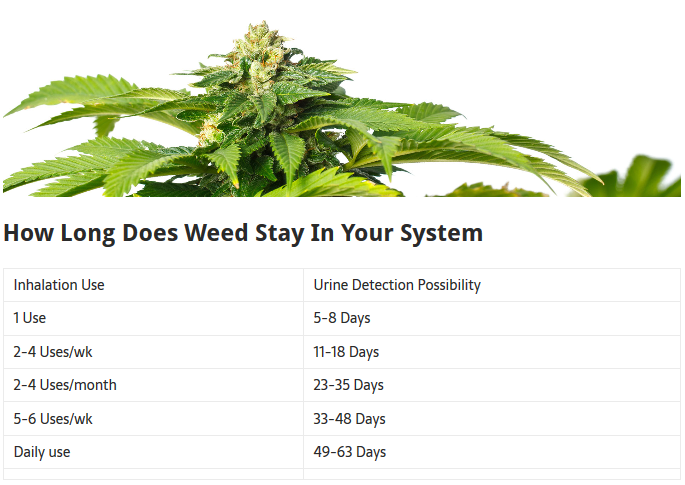 The budtenders are extremely knowledgeable…usually patients themselves…and fast to act. IF this wasn’t enough they intended to open another Nevada Cannabis dispensary in Henderson later in 2016-2017. That means you no longer have to drive near the Las Vegas strip or casino row to get your weed. *ahem I mean medicine you silly Joe. All of The Source’s bud strains are organically grown and are pesticide free. All of Harvest’s bud strains are clean grown but we do not know about if they are pesticide free.The taste this greatin every vape and bong hit. Most of the Cannabisser team does not cook their own edibles yet but we would assume the purity and clean cannabinoids transfer to this delivery system as well. All the Superior “top shelf” strains are magnificient. And speaking of silly do not forget Nevada is not a recreational states. Sure you can buy your medical marijuana with a valid reciprocity MMJ card from another state. But unlike Denver Colorado where you can stroll right in sans card you will need it if you want to legally buy cannabis medicines, tinctures, Dream Steam Cartridges, wax, or pot.